Gotta love an old school jam! From Muzykuj.com comes this little jam featuring . 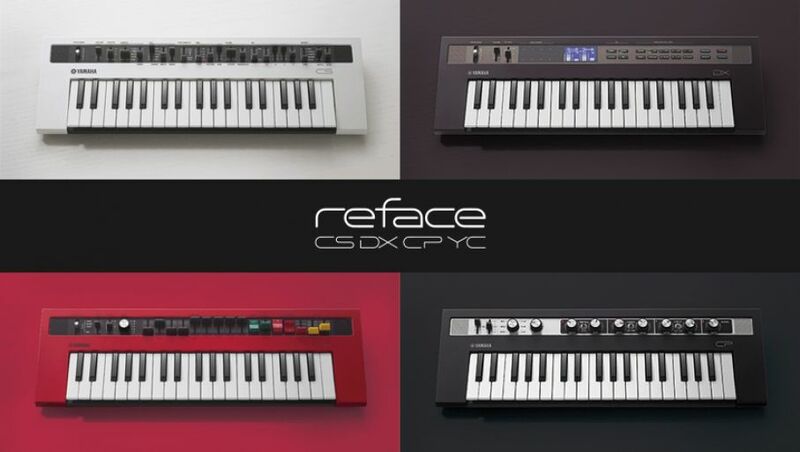 . .
a funky fearsome foursome: reface CP, reface YC, reface CS and reface DX. Want to join the discussion about this video? Chime in here on the Forum. And stay tuned for more tasty bites of Synth!